If you are lucky enough to live in a house with a garage then you may also convert the garage into habitable space. 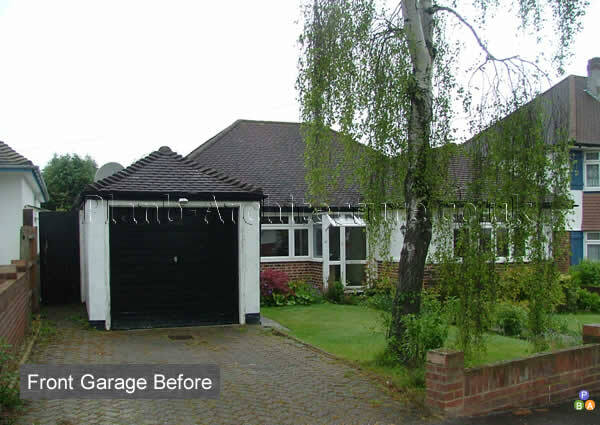 Doing a garage conversion can be a cost effective way to increase the area of your current home as well as its value. 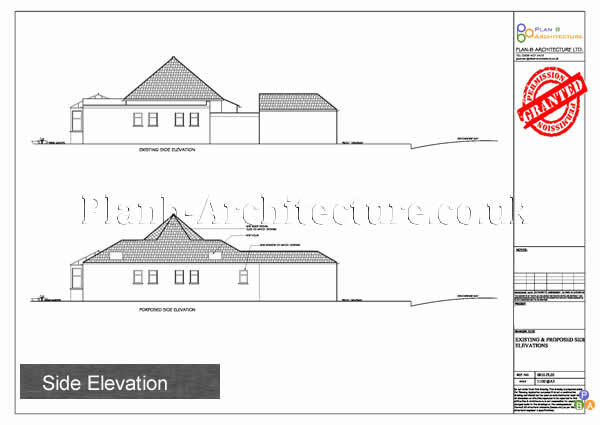 We at Plan B Architecture have done numerous garage conversion drawings using the latest CAD software and have acquired successful planning permissions for our clients. 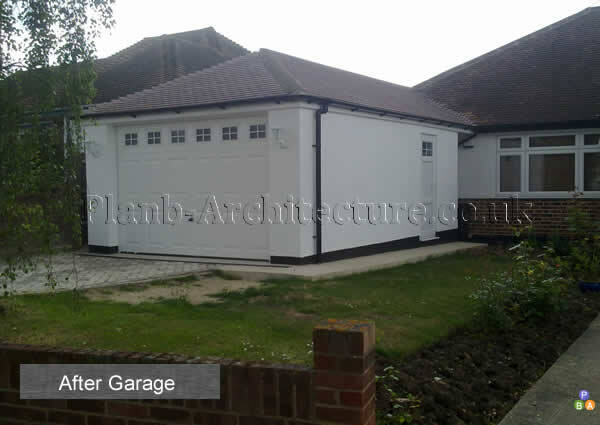 Please call Plan B Architecture today on 0208 4072472 to find out how we can help you with your planning needs for the Garage Conversion. 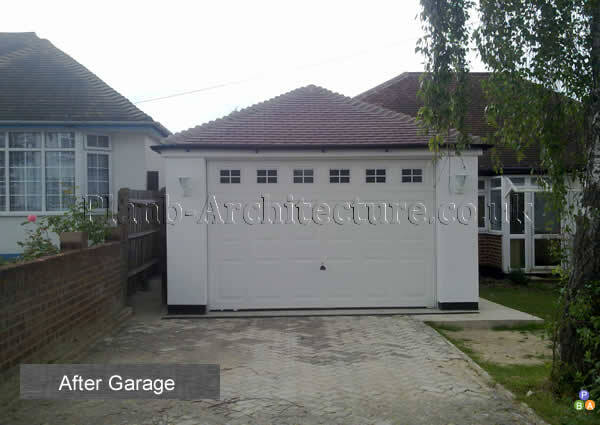 Most houses with a garage have the possibility to do a garage conversion and planning permission for a garage is not usually required, providing the work is internal. Sometimes permitted development rights have been removed from some properties with regard to garage conversions and therefore you should contact your local planning authority before proceeding, particularly if you live on a new housing development or in a conservation area. 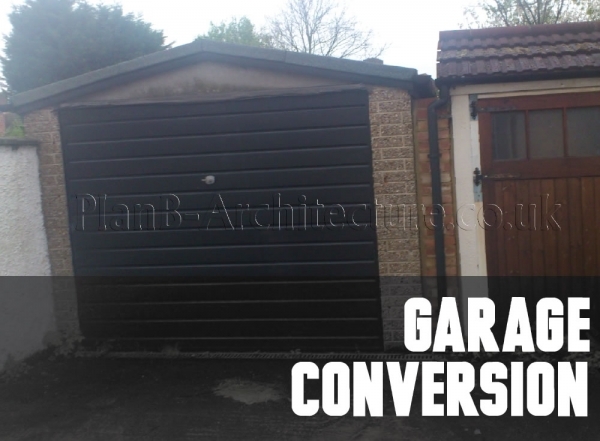 As a property owner it is your responsibility to get the relevant permission if you plan to do a garage conversion to your property. 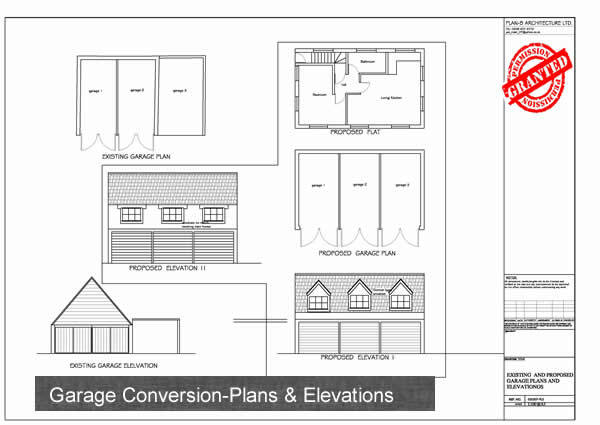 Depending upon the area, size and volume of your garage conversion you may require planning permission. 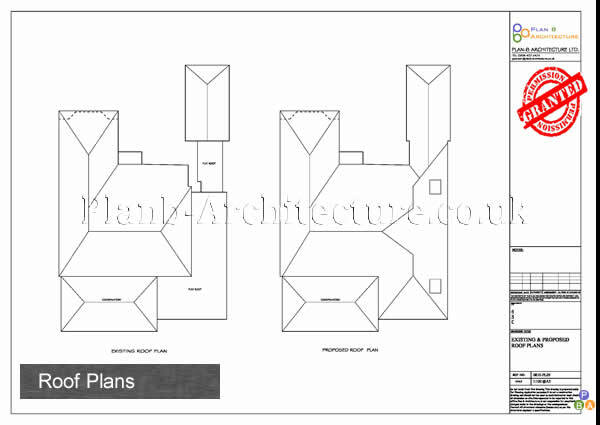 If you live in a flat or maisonette you will most likely require planning permission. 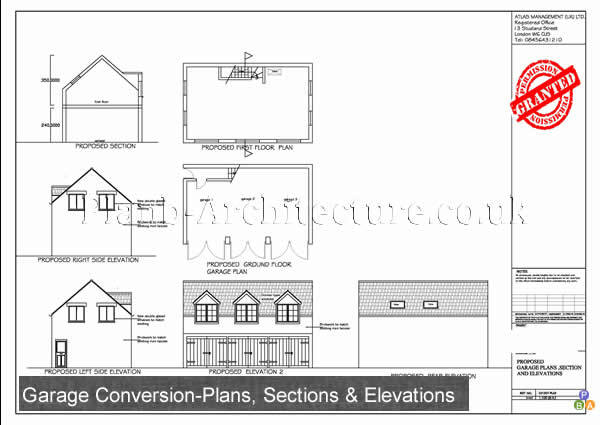 Likewise if you live in a conservation area then again it is most likely you will require full planning permission for a garage conversion. 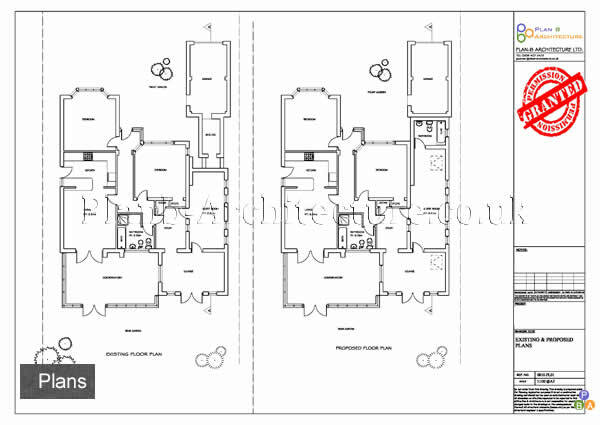 It is absolutely necessary to obtain the required conservation area consent prior to beginning any works. 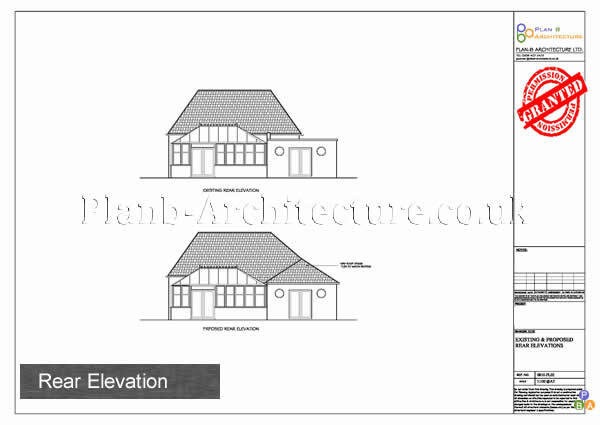 Going ahead without this may result in a fine or imprisonment, or both.It is important to note that regardless of whether or not your garage conversion requires planning permission or not, you will need to submit scaled architectural drawings of your proposals to your local authority. 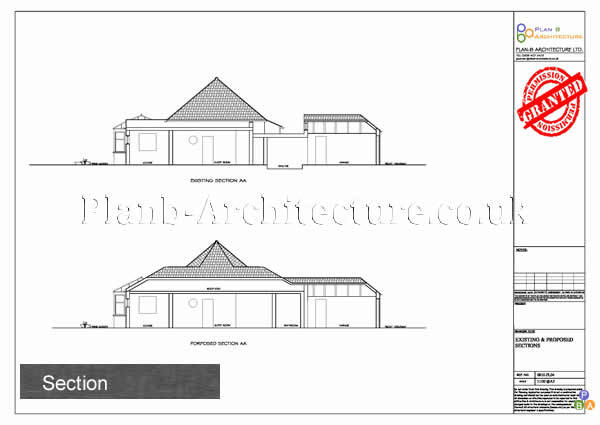 Call Plan B Architecture Today On 0208 4072472 For Planning Application Drawings For A Garage Conversion.